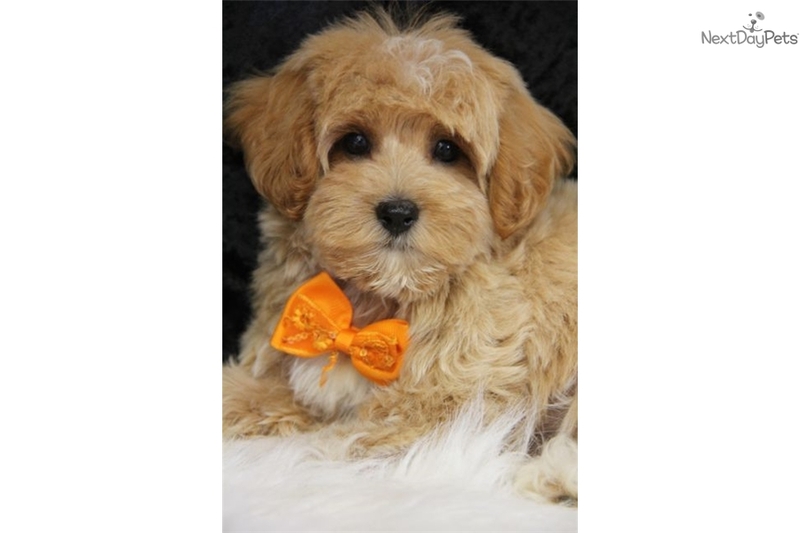 This Malti Poo - Maltipoo nicknamed Danny sold and went to a new family. Keep an eye on your pocketbook and say hello to Dawson City Danny Boone, a fancy dealer from San Francisco. He came to the Klondike to strike it rich, not through hard work but with his talent for gambling. His motto is; don't dig for gold, win it at the poker table. From a first generation litter born April 14th, 2016, this lucky Maltipoo gambler has a nose for gold. 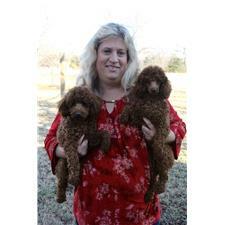 His pappa is a 7 lbs Maltese gambler in Seattle and his momma is a red toy Poodle singer in San Francisco. This dapper dandy is current with all his shots and worming, comes with a health guarantee, and should be approximately 8lbs when he cuts the cards. He will be ready to move on to another poker game on April 13, 2016. Don't let this fancy apricot dandy play his hand too long or he might just move on to someone else's poker table.